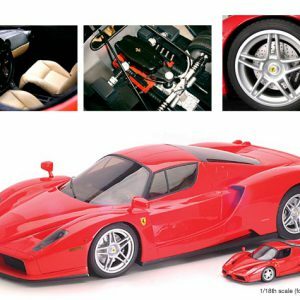 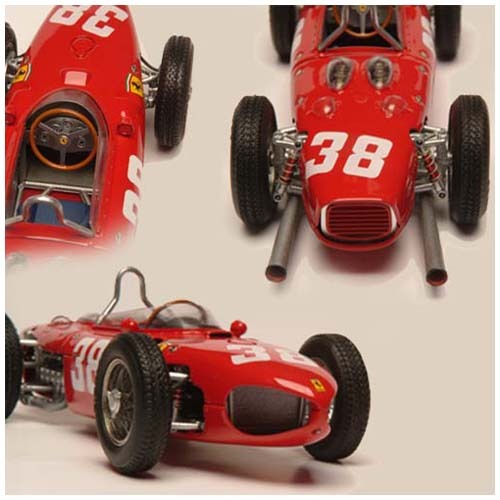 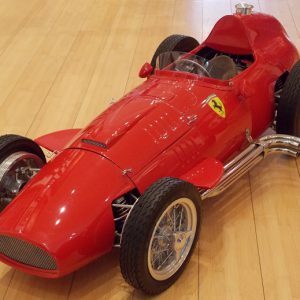 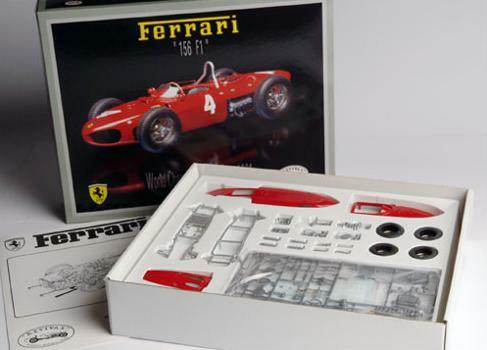 1/20 1961 Ferrari 156 F1 Sharknose signed metal kit. 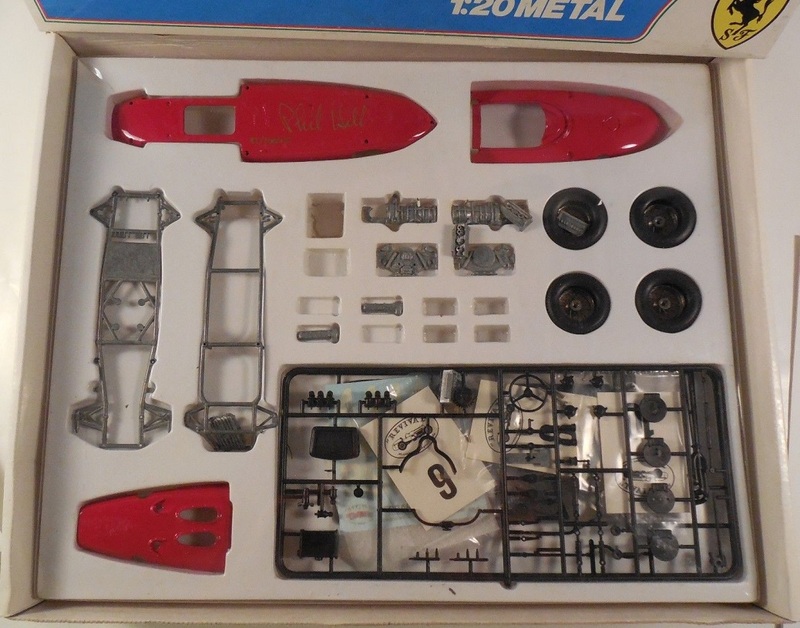 This is a pre-painted metal kit made by Revival. 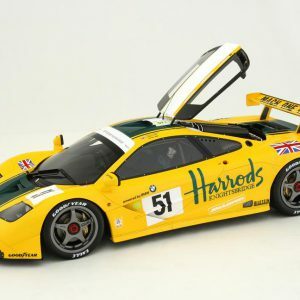 Only 1000 were made in the 1990s, some of which were signed by Phil Hill. 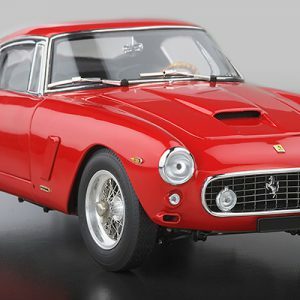 This one is #503/1000K and hand signed in gold marker underneath the body by the late American World Champion.